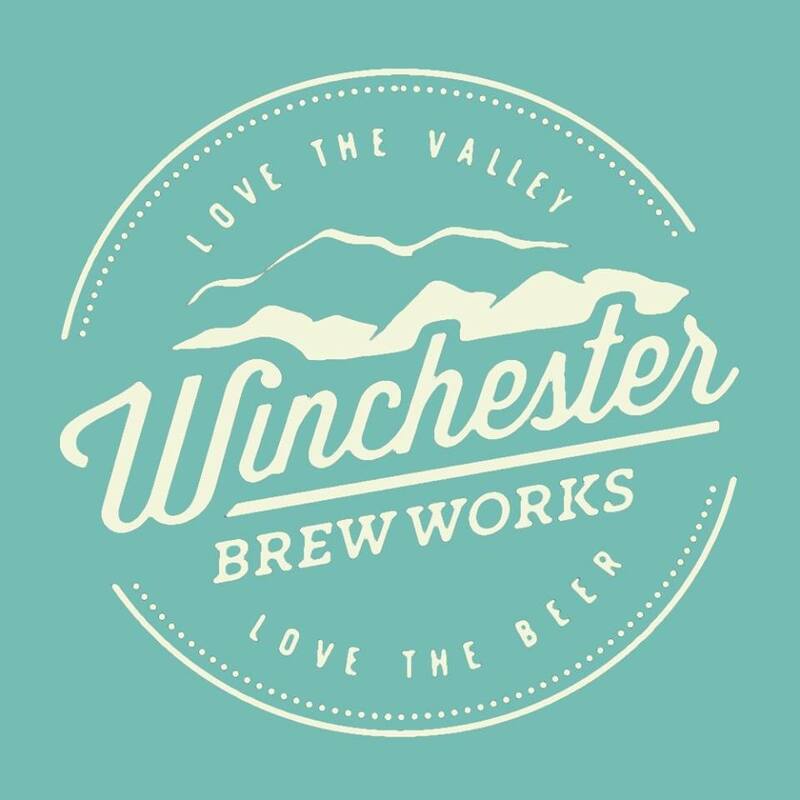 Winchester Brew Works is a nanobrewery one block north of the Old Town Loudoun Street Mall. 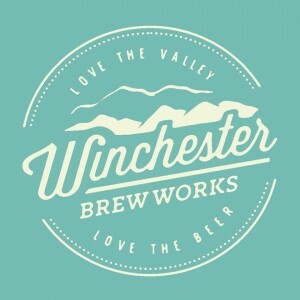 Serving modern, flavorful brews in a family-friendly tasting room. Hours of Operation: Monday 4-9 pm, Thursday 4-9 pm, Friday 4-10 pm, Saturday 12-11 pm, Sunday 2-9 pm.